I have a special affection for the Beauty Industry, where I got my start! I really want to see all entrepreneurs achieve their wildest dreams, although my heart rests in the Beauty Industry! Recently the commencement speaker for the graduating class of 2016 for Miller-Motte College, with over 1,000 people in attendance, Tanya spoke about abundance and mindset. These two subjects cover her overall beliefs for everything she does and believes is available for everyone who is aware. Whether it is connected to business or personal life, she believes the mindset is a huge determining factor and wants to share with others. Over 20 years as a business owner and entrepreneur, Thought Leader, and Speaker, Tanya consults with other professionals on finding clarity to move to new levels and help them prevent and overcome obstacles within their industry and personal life. She believes everyone can create the life they want! After running her own successful salon and spa for over 10 years, and overcoming and mastering challenges within her business, being sought out by many other business owners for advice, Tanya takes her experience and expertise and shares it with other professionals on starting, maintaining, and creating successful businesses through her consulting services. Tanya specializes in forming working systems and strategies, staff development, increasing clientele, effective work culture, marketing, and business growth. 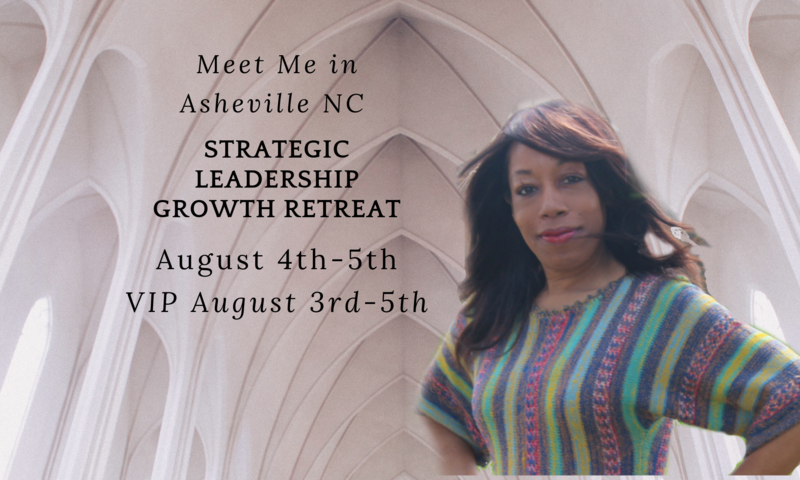 Tanya has been the guest speaker and workshop facilitator for colleges, leadership conferences, business organizations, church affiliations, Community in Schools, and more. She has also created and conducted seminars, workshops, and coaching programs available to Industry Professionals in person and online. A few of her staple programs are Slay Your Plans and Profit- A vision Clarity and Profit Strategy Cours for entrepreneurs and small business owners. Tanya is passionate about sharing her heart and expertise with others in hopes of providing clarity to reach new levels. She truly believes Maya Angelou’s statement. “When people know better, they do better”, and wants to share everything she has learned with others. As an industry educator and consultant, she interchangeably uses foundation principles and her business savvy to help others form working systems that take them to their next level in business and life through her company Renew Full Circle Consulting.